polyamide 6.10 produced from a renewable source and reinforced with 30% glass fiber. This natural grade is designed for injection molding. 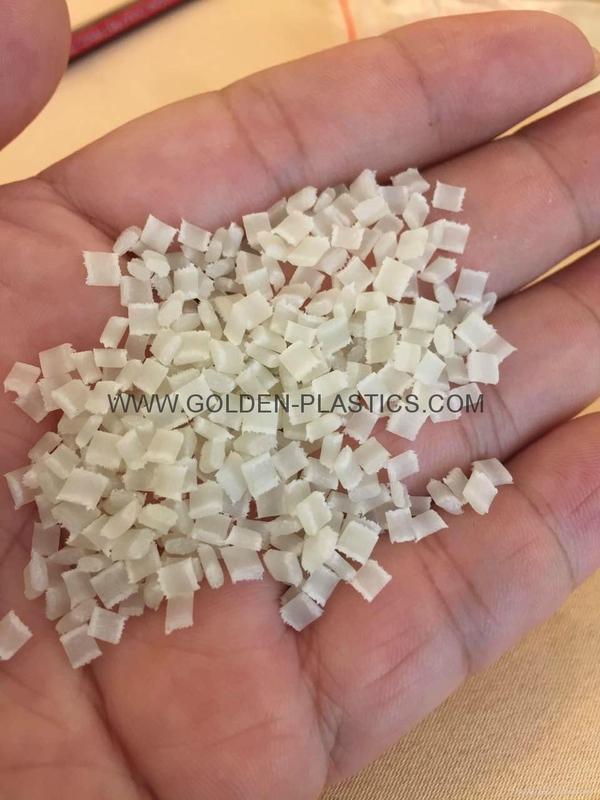 45% bio-based, high performance long chain polyamide resin. The material offers the lowest moisture absorption and greatest flexibility among the Hiprolon product family. It also has excellent chemical resistance. Common applications include automotive tubing systems and fuel lines. 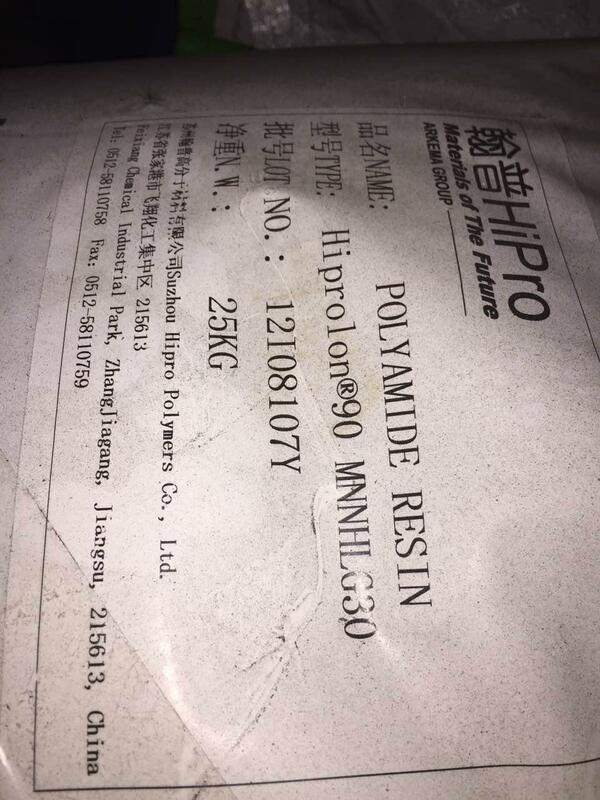 medium viscosity specialty polyamide. Features: low density, low water absorption, high dimension stability, high notched impact resistance in large temperature ranges, and good chemical resistance. It is widely used as a neat resin for compounding, general injection molding process, tubing or film extrusion, and powder coating et al.